Welcome to Compassionate Care Doula Services. 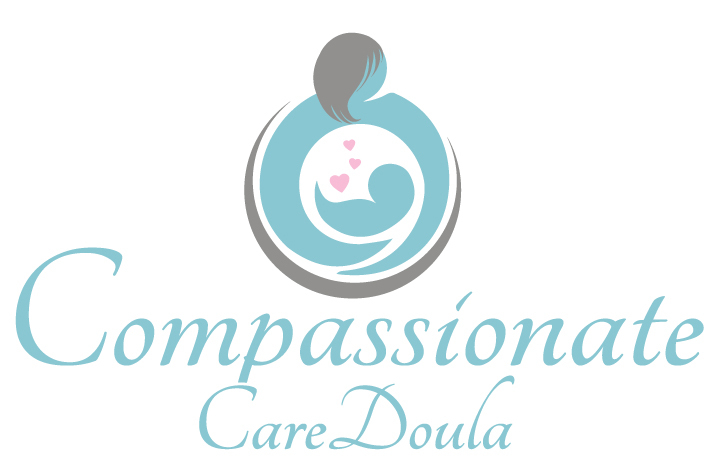 Compassionate Care Doula is a childbirth professional. I am trained to provide you with emotional and physical support. When needed, I have resources for evidence-based support as well. These resources make it easier for you and your partner to make informed decisions.